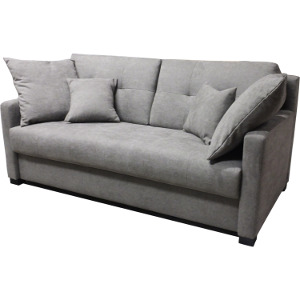 Do you want to sit comfortably in a fixed settee? 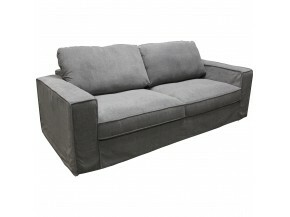 After a good day in the sun nothing better to relax than the sofas we have selected. Modern patterns, colorful or more sober, our many models will adapt to all types of interiors. 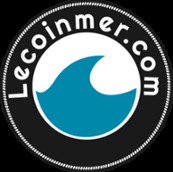 To add comfort and elegance in your apartment lecoinmer has selected for you models of armchairs. 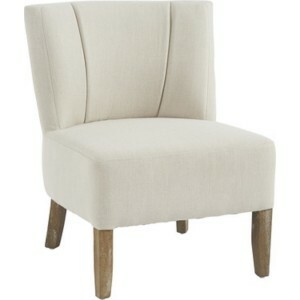 With armrest for more rest, different colors are available and will match completely with the rest of your deco. Need to host friends or family while keeping some space? 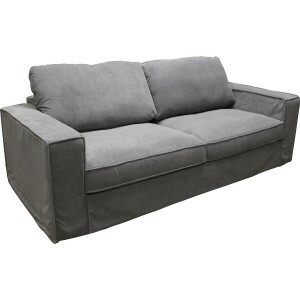 Convertible sofa beds are ideal! In addition to preserving your space, they offer you extra beds with the same comfort as a real bed. Their opening system is fast and simple and their modern style will go perfectly with the rest of your deco. 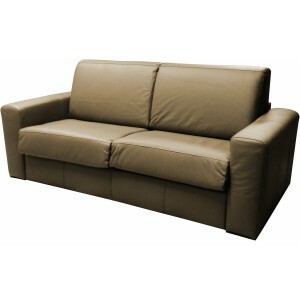 For more comfort and trend we have selected sofas 2 or 3 places "Convertible rapido". Welcoming and modern they will allow you to spend a pleasant moment, with family or friends. From 1 to 3 places, in angle, with a broad base or shorter. You will surely find the ideal convertible.